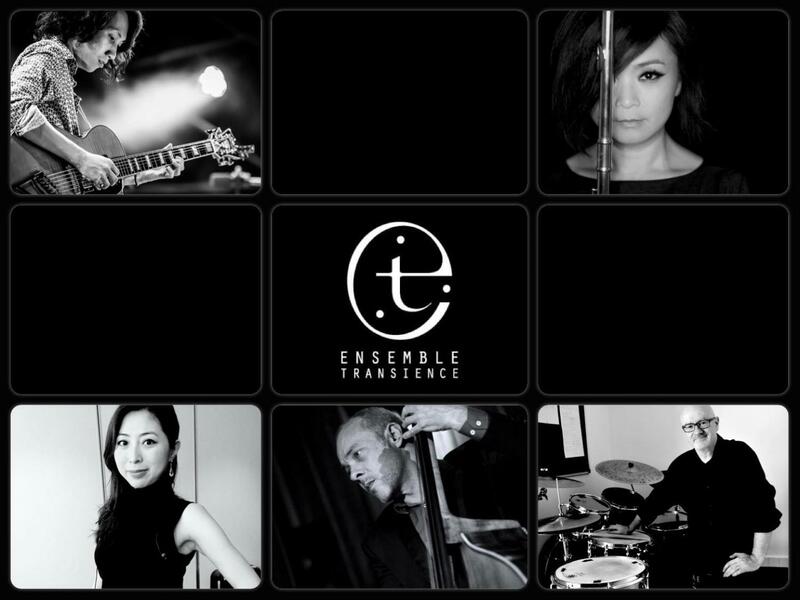 Designated Saturday of each month, an exciting line-up of established and up-and-coming Hong Kong musicians will gather at Tai Kwun’s Laundry Steps to offer an afternoon of light-hearted music. 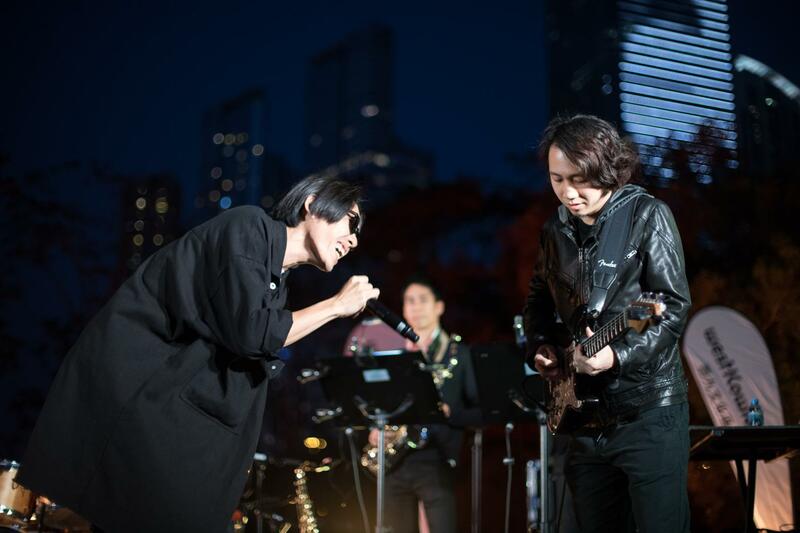 Curated by singer-songwriter Vicky Fung, an avid promoter of Cantopop, these Saturday afternoons will showcase the best of Hong Kong’s jazz, pop, independent and world music, where you will revisit and discover the musical talents of our city at the unique heritage site of Tai Kwun. Born and raised in Guangzhou, China. 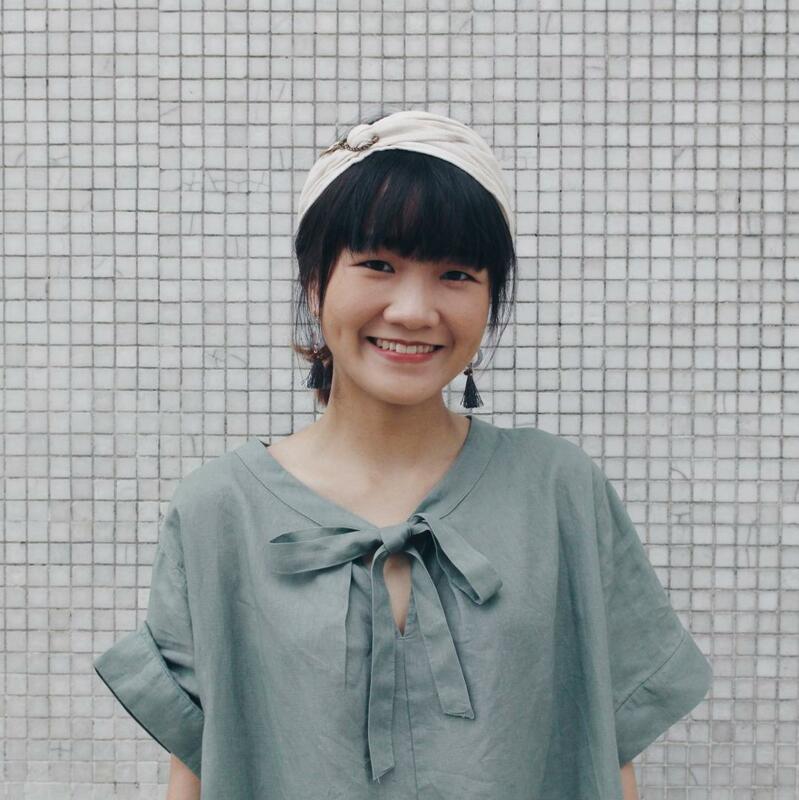 At age 18, she participated a singing contest hosted by ATV Hong Kong. With her unique style and voice, she won fourth place. At age 24, she returned home and received huge feedbacks by uploading videos to YouTube with her own cover videos, featuring herself and an acoustic guitar. Afterwards, she founded "Freewiller Music Production" with MJ, guitarist of local rock band - Mr. and produced a few singles which received a lot of positive feedbacks. On 1st January 2019, Panther received a bronze award of "Singer-songwriter” from “Ultimate Song Chart Awards Presentation”, which recognized her place in the industry. Every life deserves to be praised in a song and have a song of their own. 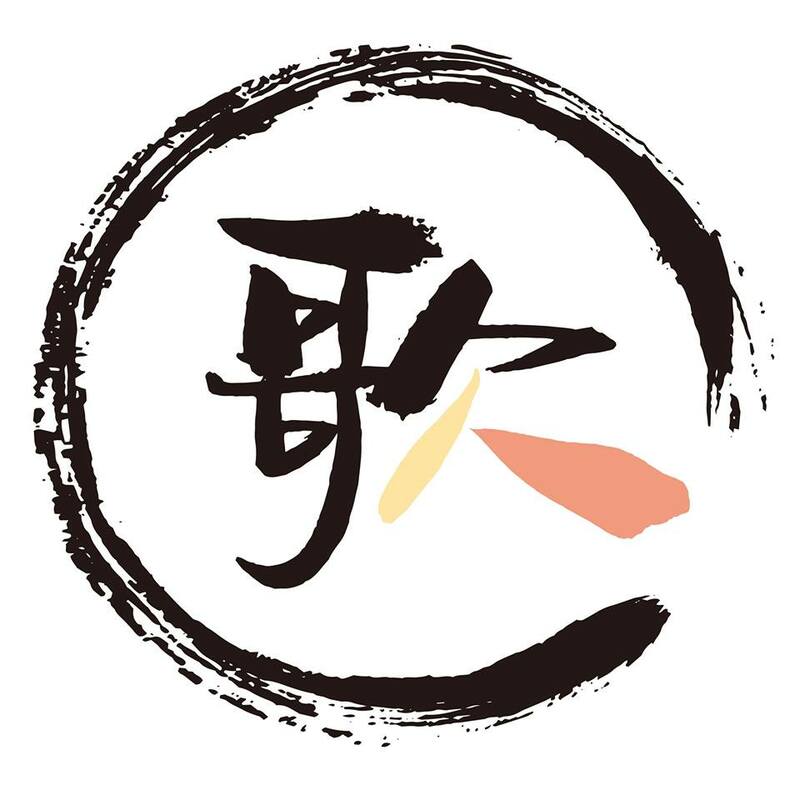 With this belief, Vicky Fung, the singer-songwriter and Chow Yiu Fai, the lyricist started the social enterprise Every Life Is A Song (ELIAS), hoping that eventually a catalogue of songs about the lives of different communities in Hong Kong will be formed and will accumulate to become part of the history of our city. 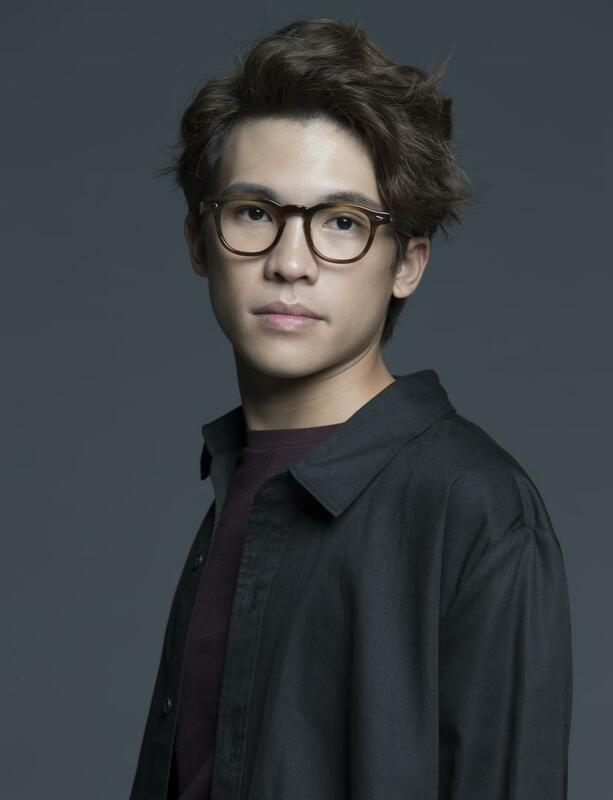 The first project “Every Life is a Song” is co-presented by “ELIAS” and “Tai Kwun”. Last year (2018), ELIAS released their very first album “年華說 城歌唱”, it’s about the life stories of ten elderlies who have resided in the Central and Western district of Hong Kong for many years. In this performance, Vicky Fung, Yukilovey and Maggie Tsoi will perform these meaningful songs with live band. Angelita Li is a local jazz singer. She started to sing for TV commercials at the age of nine. In 1991, she was the backing vocals of Beyond Concert and travelling to Bangkok for five years. During the days in Bangkok, she performed with different jazz bands, signed contract with Thailand music label - Grammy Entertainment, and released her debut English album. She continued her music journey in Los Angeles, performed with the samba band in California Brazilian Music Festival and toured with the Los Angeles band as opening act for the band concert and backing vocals for famous artists. 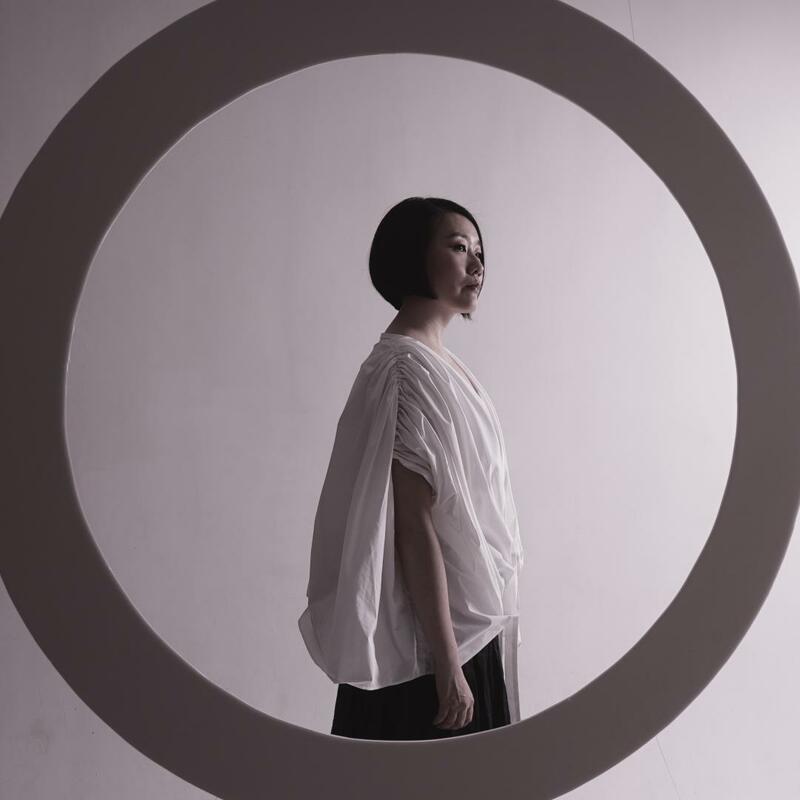 After returning to Hong Kong, she has released a Canto-Jazz album “Mi” and recorded an album for Stunt, a Danish Jazz label. She was the backing vocals in the concert of Sally Yeh, George Lam, Faye Wong, Khalil Fong etc. and was invited to perform in many international and local jazz festivals. Eugene Pao is one of the jazz musicians she always works with. In this performance, she will perform Latin and Brazilian music together with Teriver Cheung Group, Patrick Lui on Keys, Teriver Cheung on Guitar, Scott Dodd on Bass and Alonso Gonzalez on percussion. focuses on contemporary music with hybrid of modern jazz and classical music languages, incorporating improvisation into composed materials.